Located just a 5-minute walk from Madison Square Garden, this Midtown Manhattan hotel features a complimentary hot breakfast daily, as well as dinner on some week nights. Free Wi-Fi access is available. Each studio and suite at Homewood Suites Midtown Manhattan Times Square South features a flat-screen HD cable TV and a kitchenette. The private bathrooms include a hairdryer and free toiletries. Guests at Midtown Manhattan Homewood Suites will have access to a 24-hour front desk, a snack bar and a mini-market. Meeting facilities, luggage storage and dry cleaning are also available. Dining options are within walking distance of the property. Times Square is a short walk away, featuring renowned restaurants such as world-famous Carmine''''s and Restaurant Row. 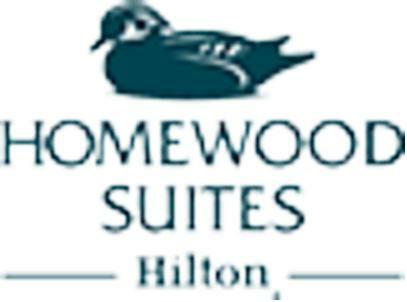 Homewood Suites Midtown Manhattan Times Square South is a short walk from The Empire State Building, Macy''''s and the Theater District. Central Park and Grand Central Train Station are just under 1 mile away. Midtown West is a great choice for travelers interested in Entertainment, Sightseeing and Theater.